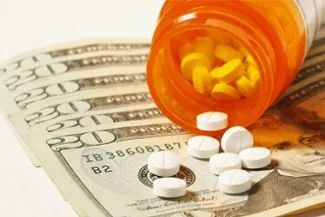 Over 4 billion prescriptions are filled a year, and the numbers are increasing. Among those prescriptions opioids, specifically fentanyl. Doctors prescribe this drug for many reasons, but the dangers of it are significant. Have you or someone you know been prescribed fentanyl? 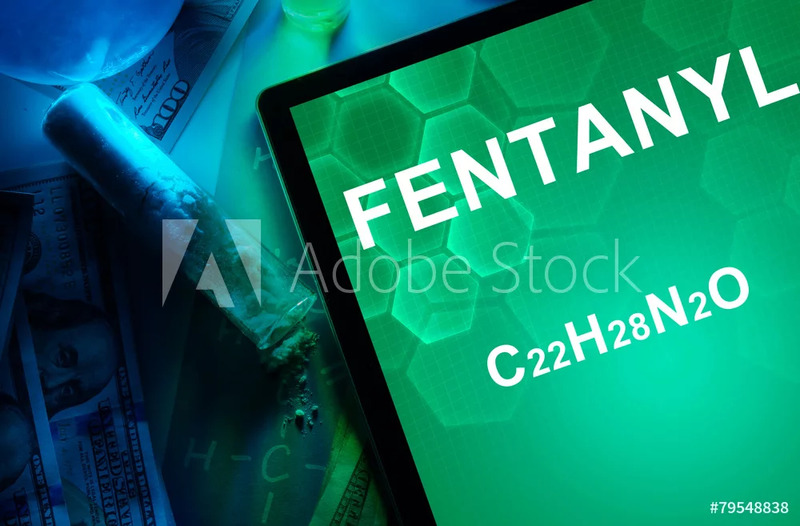 It’s likely you want to know the answer to “what is fentanyl” and how it can pose a threat to anyone who takes it. To find out more about this drug, continue reading this article. 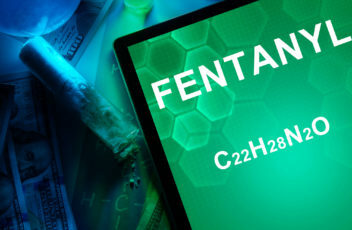 Fentanyl is described as an opioid whose strength is even greater than that of morphine. It has many forms, on and off the streets where it is sometimes sold illegally. There are many legal reasons why a doctor would prescribe such a drug to a patient. In some cases, patients will build tolerance toward some drugs that make them unable to work. In these cases, sometimes fentanyl is prescribed because of its strength. Other reasons are chronic pain, anesthetics, and post-surgery pain relief. It comes in the form of a shot or a patch in most cases. The list of fentanyl side effects is very long. If these or other effects continue, you should always speak to your doctor. As well as these effects, fentanyl poses a risk of addiction. It’s not always wise to keep using drugs as potent as fentanyl for long periods. Often, addiction is difficult to spot if someone has a high functioning addiction. As mentioned above, fentanyl is addictive and can be deadly. Keep reading for the main reasons. One of the most helpful things about fentanyl is how fast it works. The problem with that, though, is its potential for addiction. Not only can it be a problem for those who use it, but it’s also bad for those who find it. If a patch is left in the trash, anyone can still use what’s left. We’ve already talked about the effectiveness of fentanyl. Pair it with other drugs, and it can be a problem. 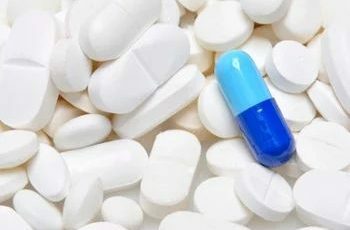 A lot of people are using this drug along with other drugs simultaneously. They’re adding things like heroin, oxycodone, and cocaine to it to make it more powerful. Mixing drugs makes them even more addictive and deadly. Doctors know how powerful fentanyl is, which is why it’s given in small doses. People who sell it aren’t concerned with dose level, meaning a lot of people overdose. The risk for overdose is very real for Fentanyl by itself. Imagine if it were added to other’s and then consumed. It’s never a good idea to take this drug without the directions of a doctor. What is fentanyl? Now, you know that it’s a deadly, addictive drug. Anyone taking fentanyl should be careful, and seek help if they become addicted. Do you or someone you know suffer from substance abuse? It can be difficult to sit by and watch loved ones struggle. Don’t let them go it on their own. Pathways is here to help with addiction treatment programs. Last week, we began our three-part blog series on the increase of substance abuse in our senior population. To recap the first two blogs, we addressed reasons why we are seeing an increase of substance abuse in the senior population (stress, boredom, comfortable taking medications, etc.) and warning signs of substance abuse (falls, change in attitude, increasing the amount of medication taken, multiple doctors/pharmacies, etc.). Today, we’ll discuss the sensitive topic of speaking to your parent if you suspect a problem. For most people, certain topics are hard to discuss with your parents. When you raised kids, you likely grappled with the dreaded talk about drugs with them. Now, it’s your turn to have “the talk” with the person who raised you. This could go easier than you may expect. Here are a few guidelines to keep in mind. 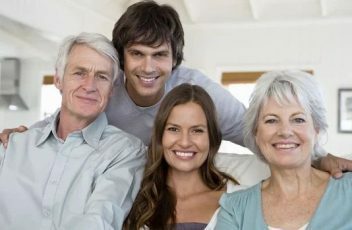 1 – Make sure they know you are not judging them, but concerned for their well-being. 2 – Don’t be confrontational, be supportive. 3 – Speak to the individual before they start drinking – maybe in the morning. 4 – Do not dig up problems from the past – your focus is on now and the future. 5 – Be direct, do not coddle them. Speak to them as a peer. 6 – Approaching the topic may need to be done in steps. Here are a few examples of how to get things started. 1 –“I noticed that you have a lot of prescriptions you take daily. Can you tell me what each one is and how it helps you? 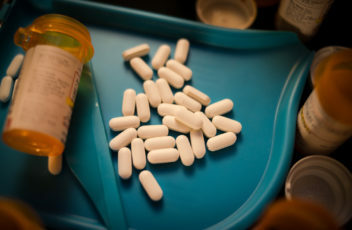 This gives you an opportunity to assess their situation and its good information to know should they ever be hospitalized.” If you see multiple and/or high dosage painkillers, inquire if this is safe and healthy. We often hear, especially in the senior population, “the medication must be safe, the doctor prescribed it.” When a person has multiple doctors and specialists for varying ailments, communication between medical professionals does not always exist. Each will prescribe medications for specific concerns, but when combined, the medications can interact causing a negative effect. Suggest accompanying the individual to the next medical appointment to see if the doctor can evaluate the combination of medications being taken. Reluctance to this idea could signal a red flag, but maintain a firm stand. Raise your concern that many of these medications are addictive, see if the doctor can scale back prescriptions and find alternate non-opioid treatments such as over-the-counter medications, exercise, and physical therapy. 2 – If the person is drinking excessively, let them know you are concerned. If you suspect it is the result of boredom, try to engage them in social activities where alcohol is not present. Remind them that drinking and taking medications can be very dangerous. If the problem persists, encourage them to speak to their doctor and attend the appointment if possible. A few factors will make this process easier for you. Most seniors respect their doctors and are willing to follow medical advice. Surprisingly, most seniors will be happy to have your support and won’t be resistant to seeking help. Often, tolerance to drugs and/or alcohol decreases with age leaving them feeling “fuzzy” and confused. Feeling “normal” again will be welcomed. Pathways provides 28-day and extended care treatment programs for adults with substance use disorders. In addition to engaging clients in the 12-Step process, the program also focuses on setting boundaries, developing coping skills and handling trauma. If you, or someone you know is in need of substance abuse treatment, contact Pathways for more information at 855-349-5988. Find out what the reputation of the facility- how are they perceived in the community?